Find out why this unassuming bird is one of nature's master architects. Malleefowl are large birds native to Australia. Malleefowl live a solitary existence for most of the year, but they mate for life. Malleefowl create large, well-designed nests. 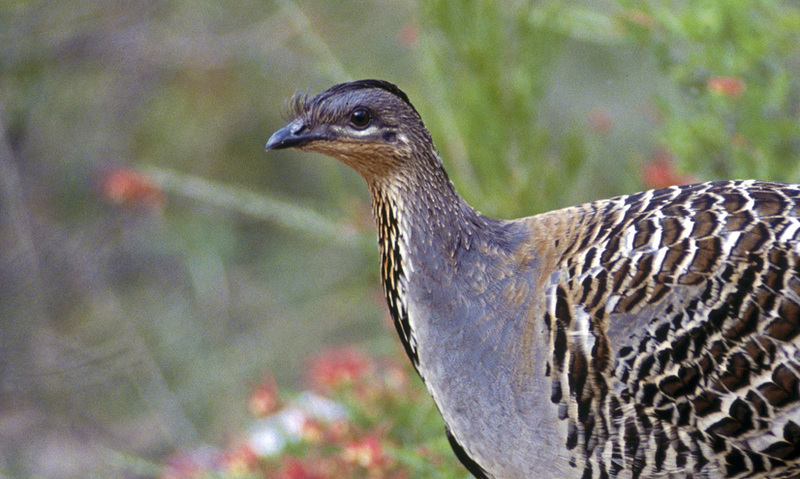 A malleefowl nest can be up to 3 metres wide and 1 metre wide. The scrublands of Australia are home to the malleefowl bird. This unassuming bird is actually a master architect, and creates one of the most well-designed nests of any bird.